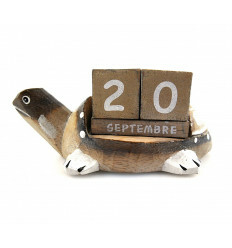 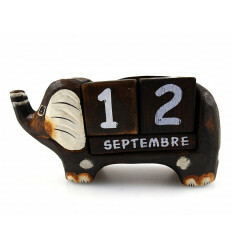 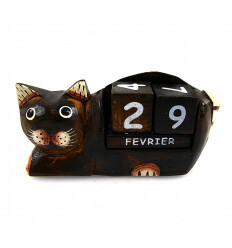 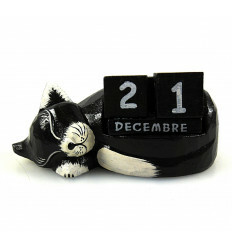 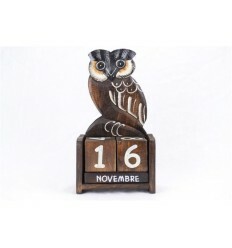 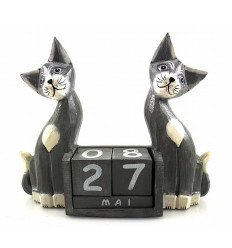 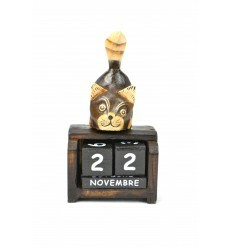 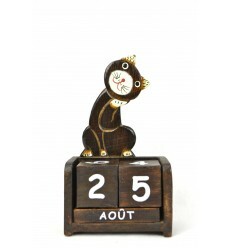 Perpetual calendar cat in wood. 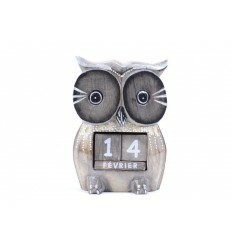 Gift idea teacher child. 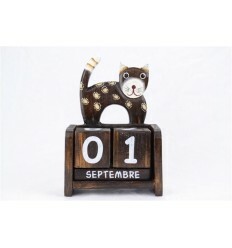 > Ethnic decoration>Statues and Sculptures>Perpetual calendars>Perpetual calendar Cat asleep in the wood. 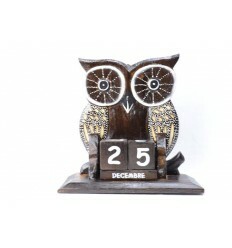 Gift idea teacher. 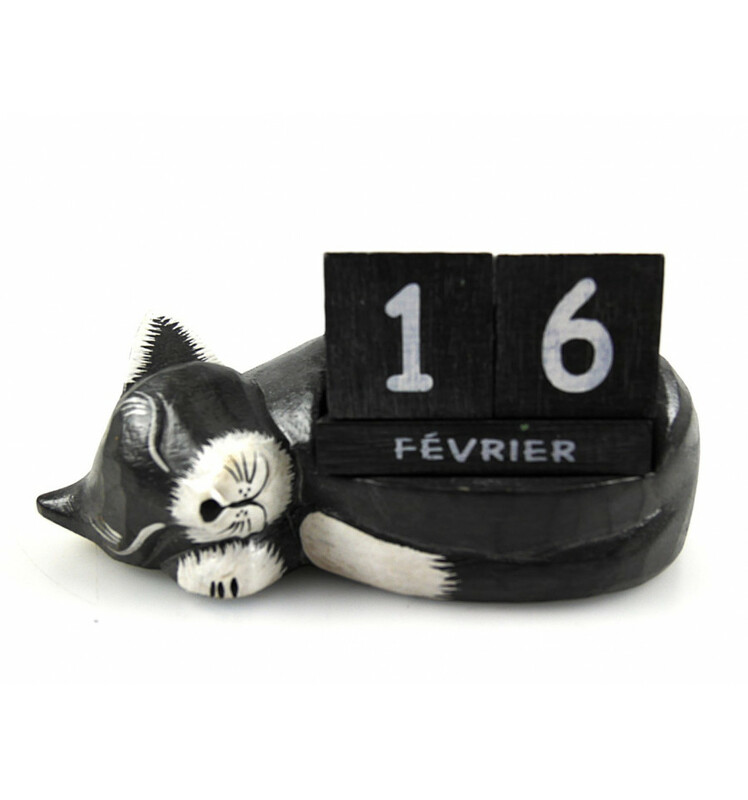 Perpetual calendar Cat asleep in the wood. 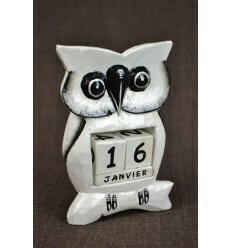 Gift idea teacher. Original calendar in wood representing a cat asleep. 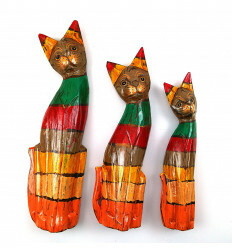 Crafts of Bali (Indonesia) sculpted and painted by hand. 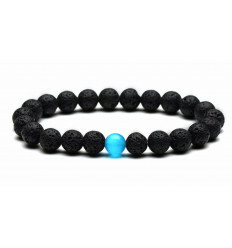 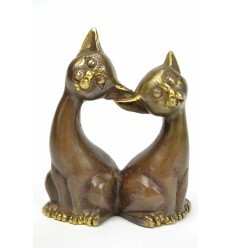 Dimensions : length 17cm x height 7.5 cm x depth 10cm approximately. 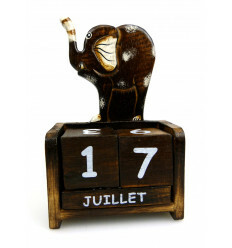 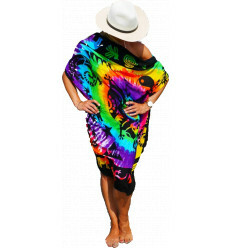 Handcrafted exotic wood (albizia) from the planted forests. 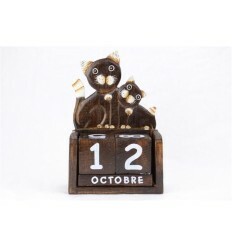 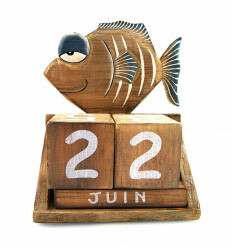 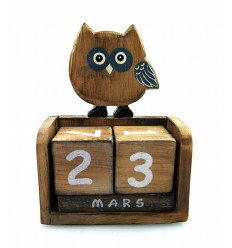 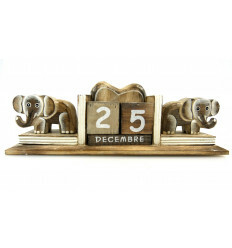 Content : 1 calendar wood, shape sleepy cat + 2 wooden cubes (which allow you to display all the days of each month, 1 to 31) + 3 strips of wood (so that you can view all the months of the year, in French only). 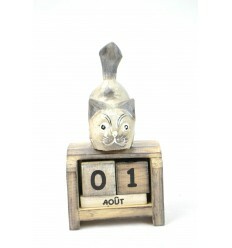 A good gift idea for children or for the teacher at the end of the school year. 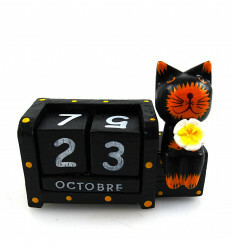 It is decorative and convenient at the time. 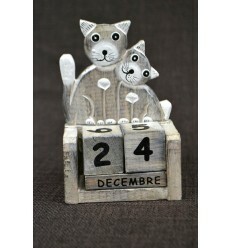 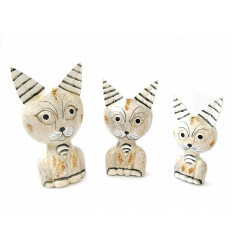 Gift idea for a collector or collector of cat : there is very little chance that it is already in his collection ! 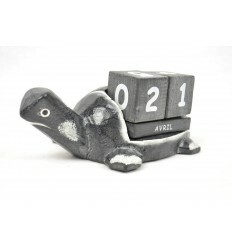 Take advantage of the delivery rapid and cost - in relay package.